The Daily Grill – 1527 | The Daily Grill !!! This is the new crappy Yahoo logo. Yahoo!! 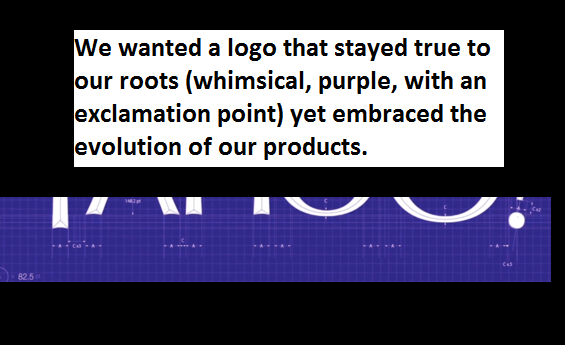 …this is a follow up to their earlier ads in which they declared that their new logo will be unveiled in September…d ad ws on a purple backdrop!! !